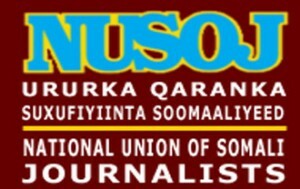 The National Union of Somali Journalists (NUSOJ) has today welcomed the arrest and prosecution of soldiers for torturing and threatening independent journalists who were carrying their journalistic work. 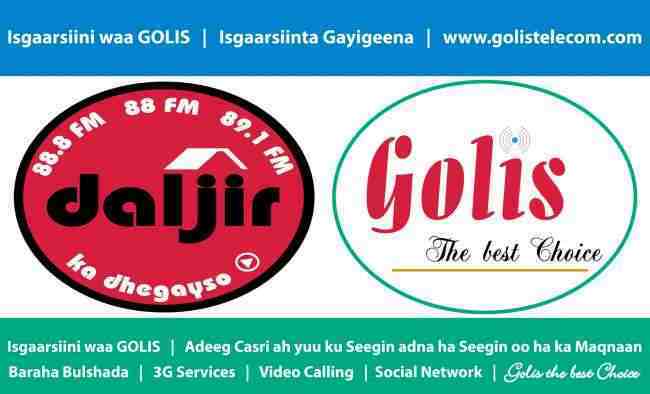 On Sunday, 24 March 2019, Somalia’s court of armed forces remanded two soldiers into custody after the Office of Attorney General of Armed Forces formally charged them for torturing and threatening two journalists, in breach of article 265 of Somali Penal Code. 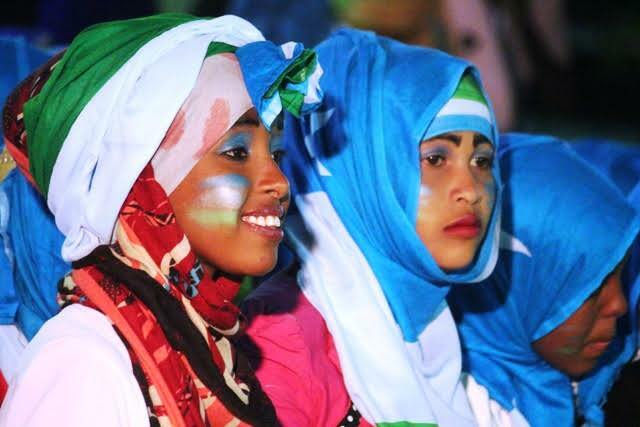 The two soldiers are currently being held at Mogadishu’s central prison, awaiting trial. 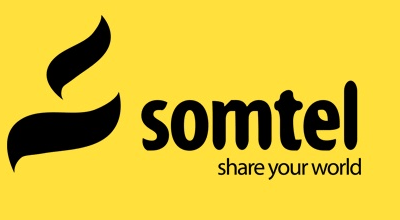 The accused soldiers, Ali Adan Abdi Gaab and Sakariye Hassan Ibaar of Somali National Army (SNA), tied the hands and the feet of two journalists behind their back, and forced them to lie down on their chests on 18 February 2019 in a main road in Mogadishu’s Hodan district. The two journalists, Abdullahi Dahir Abdi and Said Warsame Sabriye of Dhanbaal media were also tortured by the said soldiers, according to papers filed at the court. Senior leadership of Somali government who met the two victim journalists and received calls from NUSOJ to take appropriate and concrete actions against offending soldiers to ensure justice for journalists who were offended because of their professional duties, promised earlier last week that the accused would face the full force of the law. “The arrest of the accused soldiers is a very important step towards ensuring accountability for the abuses that the two journalists have suffered. It’s a commendable action by senior leadership of the government to allow soldiers accused of perpetrating gross human rights violations, whereby journalists are the victims, to be arrested and tried, and helps the crusade to tackle impunity that dogged the country for several decades,” said Omar Faruk Osman, NUSOJ Secretary General. “This case sets a positive precedence for the fight for safety of journalists, protection of media freedom and the fight against impunity, and sends a clear message to those who abuse or victimise journalists, that even if they are men and women in uniforms, they will have to face the law,” added Osman. NUSOJ urges the federal government to protect the victim journalists from any possible threats and should make sure that justice run its course by disallowing any politician to interfere in the judicial proceedings. The union will be closely monitoring the proceedings of trial.